A tailored storage solution for your changing business needs. Find Fill Storage brings businesses with stock to store and warehouse operators with space to spare, together. With both long and short term pallet space available and no lock in contracts. Do you have inventory overflow or need warehouse space for seasonal stock? Short term or long term storage. 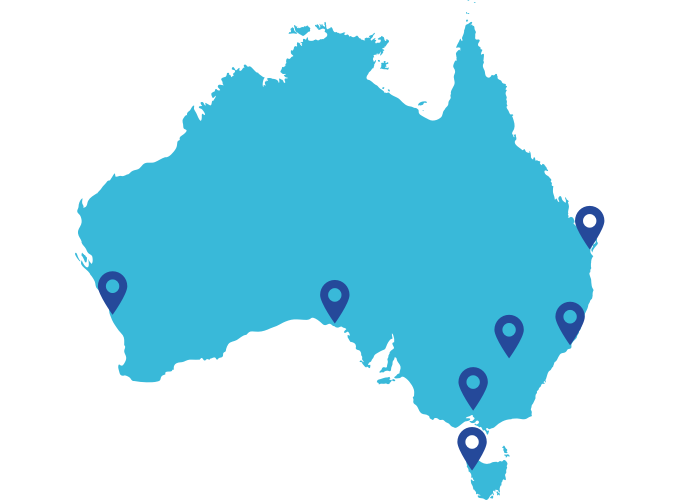 Search for warehouses Australia wide by suburb, warehouse type and accreditations. Store your goods with one or multiple matches. Maximise your warehouses potential to be full 52 weeks of the year by listing your space for free with Find Fill Storage! Access thousands of businesses, enjoy instant quotes and bookings and manage movements by using our advanced platform. Search for warehouses that meet your criteria. Filter by location, warehouse type and accreditations. Send quotes to warehouses for selected dates and pallet quantities. Lock in storage rates for the life for your quotes. Once quote is approved, schedule movements for goods inbound and outbound via the Find Fill Storage platform with ability to upload manifests and documents for the warehouse to view. Use the Find Fill Storage platform to view pallets in storage, download invoices and see all accepted warehouse partners. Manage it all from the one place. List available warehouse space at no extra cost. Receive storage requests from multiple finders. Review quotes and accept or decline based on your warehouse terms. 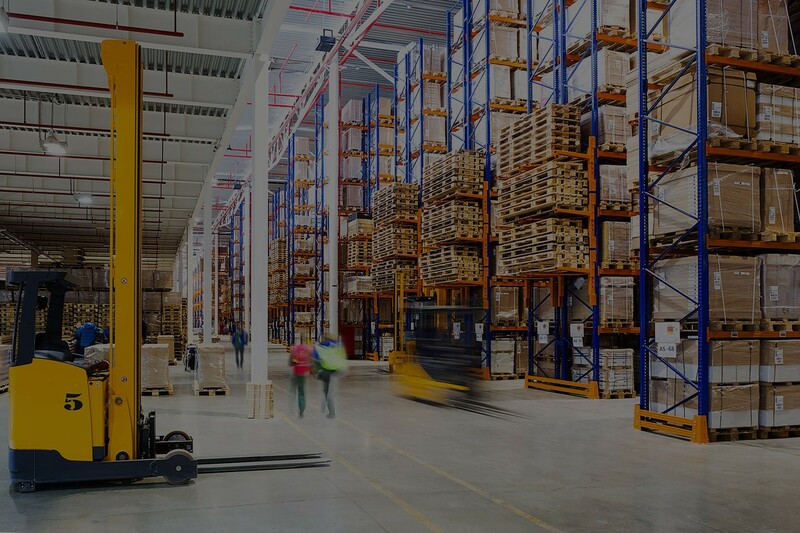 Manage shipments of goods in and out of the warehouse via the Find Fill Storage platform. Set warehouse capacity and availability. Store goods for one or multiple partners. Enjoy the convenience of automated invoicing and billing.